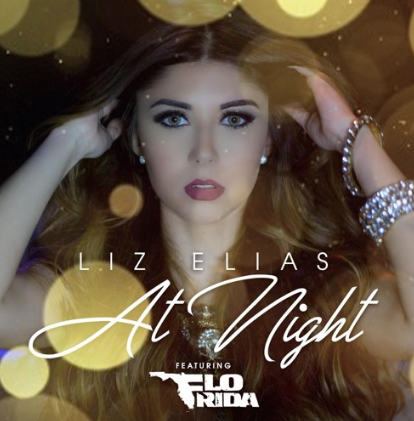 Nickelodeon’s singer / actress LIZ ELIAS joins forces with Flo Rida for her new single, At Night. Using a sample from the Ghost Town DJ’s, My Boo, the smooth banger is her first release since signing with Ted Lucas’ (CEO of Slip-N-Slide Records) new imprint, 305 Music and his partnership with Atlantic Records. The promising performer from Florida found her passion for acting and singing at the age of 5, taking acting/dancing classes at several local companies. Didn’t take long, as she started developing her passion for the arts and wanted to pursue a career in acting and singing. In 2013, she scooped a guest star role on the web series, Hit Streak, as Lourdes, directed and produced by Eric Foster, before landing the role of Mia, on Nickelodeon’s award winning show TV-series, Every Witch Way in 2014. Now 2016 sees Liz taking her singing career to new heights by working with 305 Music and Atlantic Records with this brand new project, which showcases her unbelievable vocal range – go and check it out! 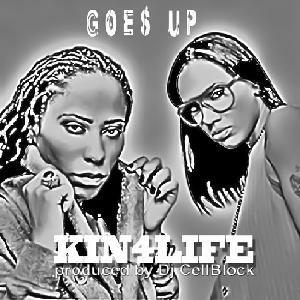 Today’s song is Goes Up by KIN4LIFE, produced by DJ CELLBLOCK. It’s very rare that I feature producers on NEW LEASE MUSIC but this guys knows how to mix – just a have pop at the superbad bass -driving Goes Up. The HaHaHa Production recruit is a connoisseur of bringing a hip-hop production to full life. He produced for top artists such as FLO RIDA, TRINA and DWYANE WADE. 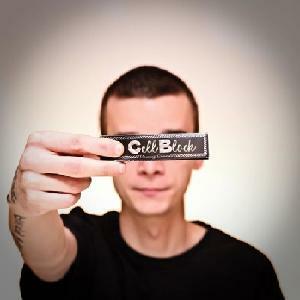 The Romanian DJ and producer released album Waiting for Fame in 2012, in which the single, Me Not Afraid, was on Coast 2 Coast vol. 169 mixtape which featured the likes of JAY-Z, KANYE WEST, JADAKISS, MACY GRAY and JOE BUDDEN. If you’re really digging this guy, have a listen to Goes Up…and it’s REALLY worth checking out his other tracks on SoundCloud.